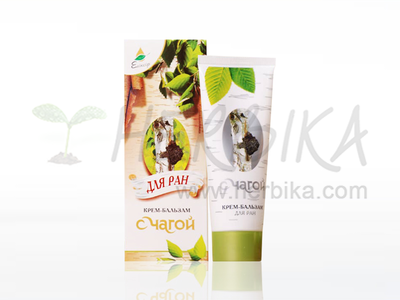 The Walnut oil has a high content of trace elements, iron, vitamins and antioxidants. 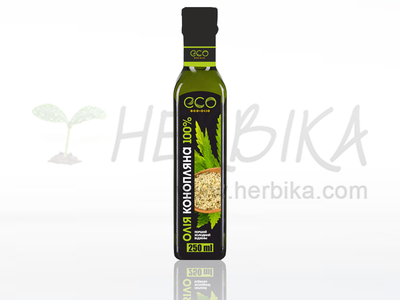 Substances contained in this oil, especially Omega-3 and Omega-6, vitamin E, C, B-group vitamins, iron and manganese are very important for the body. They have a beneficial effect on heart function and vascular diseases, cholesterol level, liver, gall bladder, and digestive system. 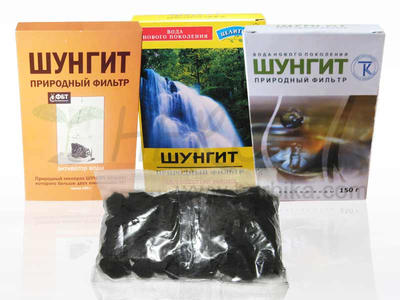 Thee protect against cardiovascular diseases, slow down the aging process of cells and make your immune system stronger. The Walnut oil favorably acts on the central nervous system, brain function, improves memory, increases the ability of concentration and can regenerate brain cells. 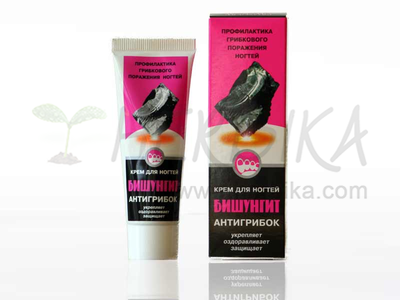 Thanks to its high iron content, it can deal with anemia as well. Composition: 100% pure oil created by cold pressing. The first press. The oil does not contain additives, preservatives, colorings and other oils. It does not contain cholesterol. Texts, photos and graphics are copyrighted and copying without the explicit permission of the author is crime.